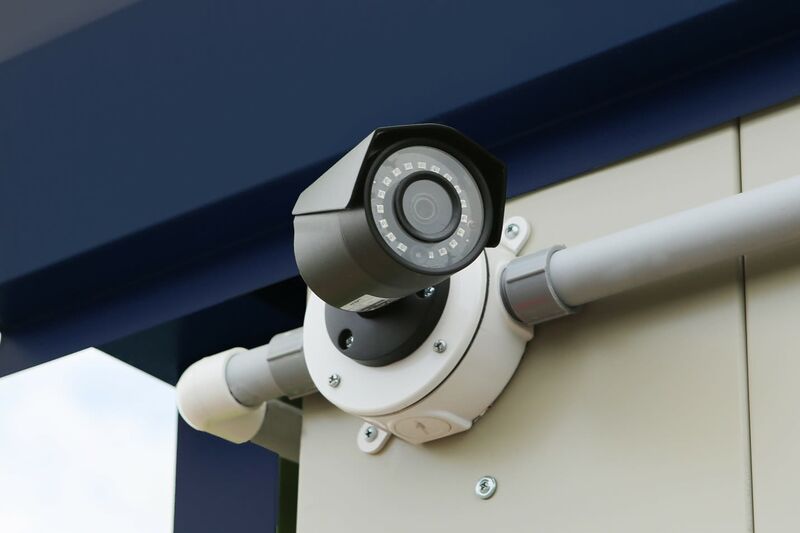 At Midgard Self Storage, we specialize in providing self storage solutions for all needs in Bradenton, FL. 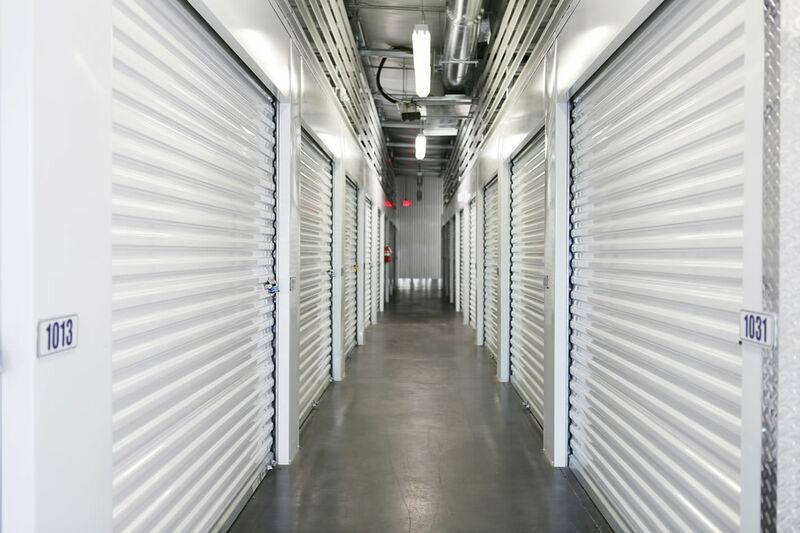 Our business storage customers appreciate our large, warehouse-style storage units, which provide a perfect place to store extra inventory, equipment, business files, and furniture. With an array of sizes to choose from, you can find the ideal storage unit. 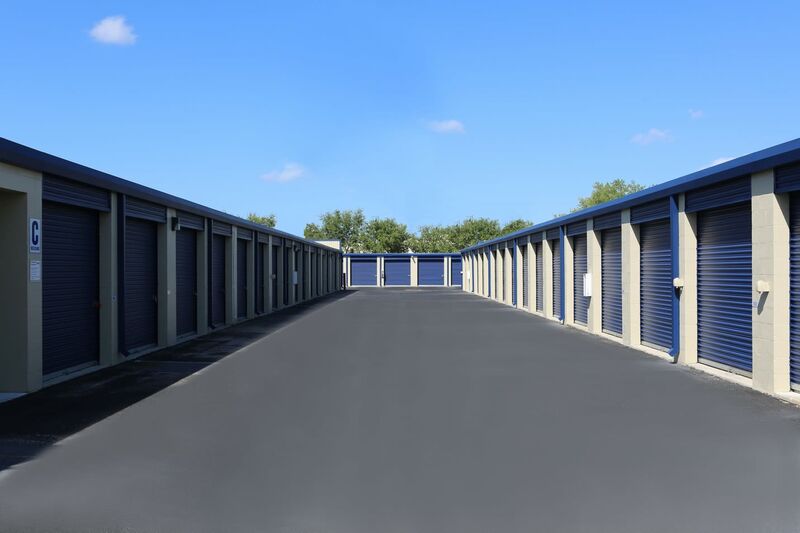 We offer standard and climate-controlled storage units in a range of sizes to meet your storage needs, even when you have temperature-sensitive items. 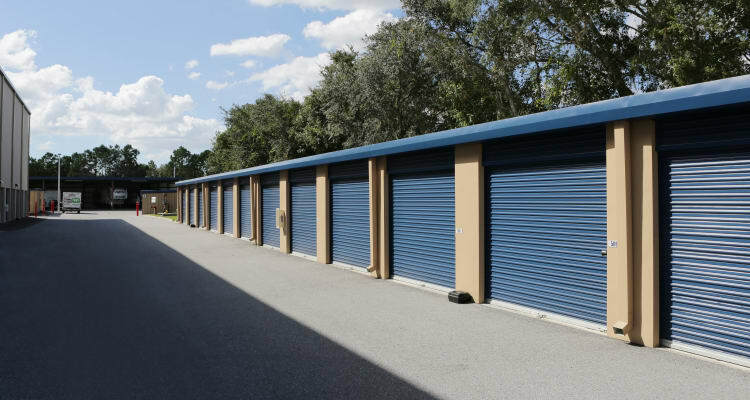 We know that when it comes to choosing storage units for rent in Bradenton, convenience and location play a large role in your decision-making process. Our prime location on Lena Road makes our facility easily accessible for area residents. In addition to Bradenton, we can accommodate storage customers from surrounding areas such as Sarasota, Palmetto, and Ellenton. 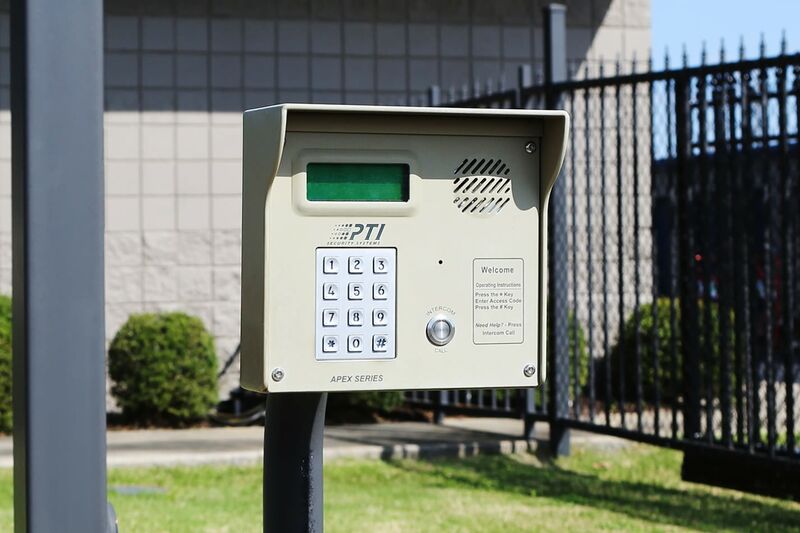 Our Bradenton storage facility offers access 24 hours a day, 7 days a week with electronic gate entry for your convenience. 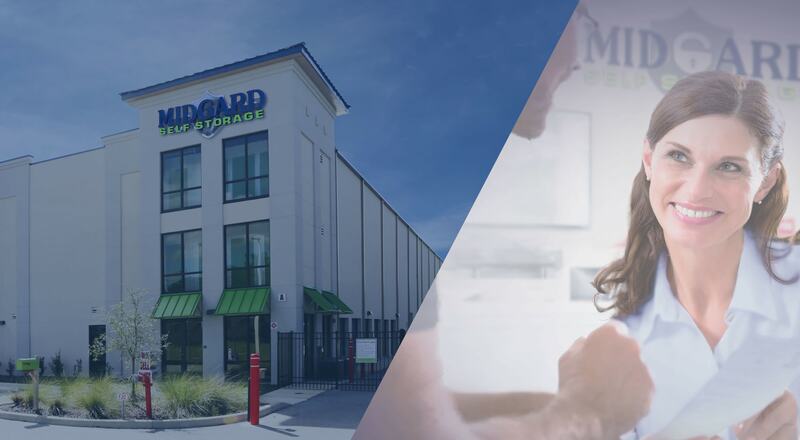 At Midgard Self Storage, we strive to be your trusted partner for all of your moving and self storage needs. 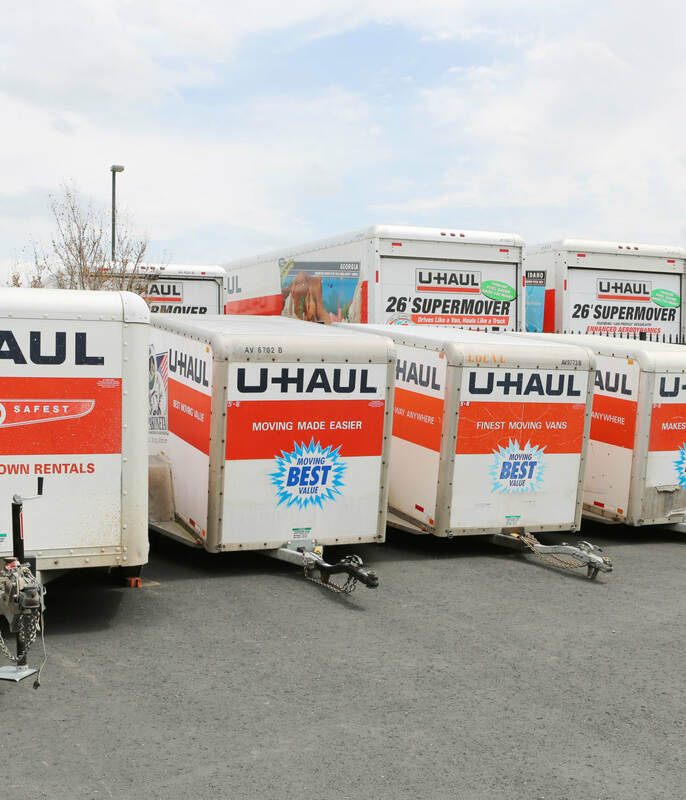 We proudly offer U-Haul rentals to make your move that much easier. Choose from our selection of moving trucks, vans, and trailers in a variety of sizes to best accommodate your storage needs. Call our professional team with any questions you may have about Bradenton U-Haul rentals. 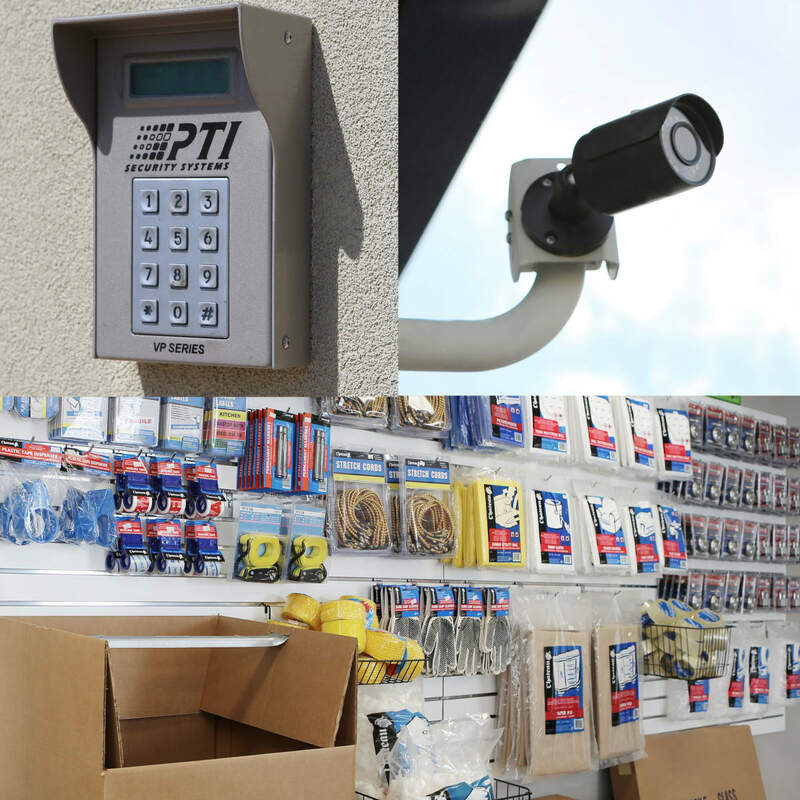 We have all of the packing, moving, and storage supplies you need in one convenient location. 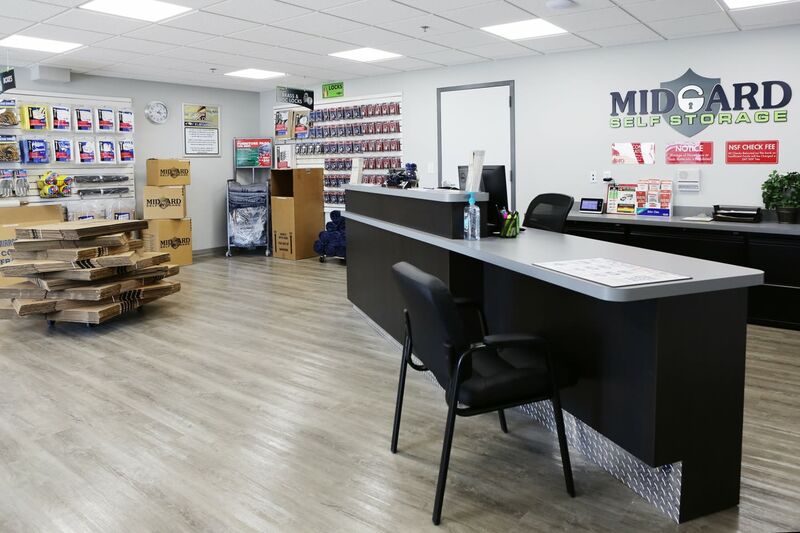 Browse the selection of packing supplies in our office and a member of our staff can assist you in finding exactly what you need for your move. We have boxes in a variety of sizes, as well as tape, bubble wrap, and much more.